The flavors of the Greek table are a mirror of the country’s long, varied, glorious, and often tumultuous history. 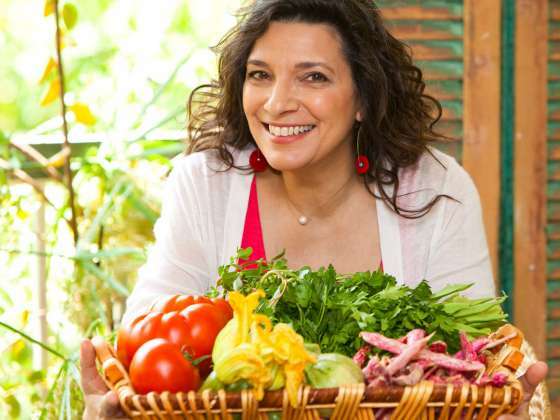 In this presentation, curator Christine Kondoleon and cookbook author and television host Diane Kochilas hold a delectable discourse on the culinary wonders of Greece. Join them for a taste of Greece through the ages from the perspective of an art historian and a celebrated chef.